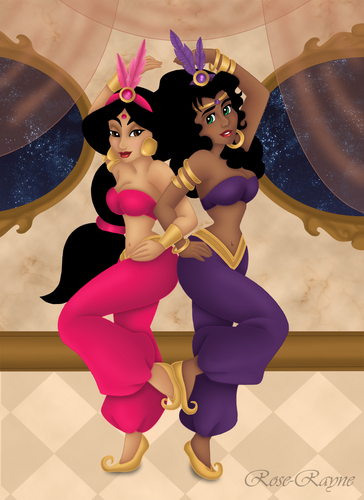 Esmeralda and jimmy, hunitumia. . HD Wallpaper and background images in the Disney Leading Ladies club. This Disney Leading Ladies photo might contain hali ya hewa puto and kibofu afya.